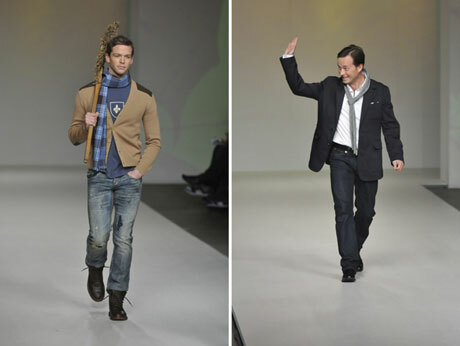 Red Canoe made its Toronto Fashion Week debut on October 23. 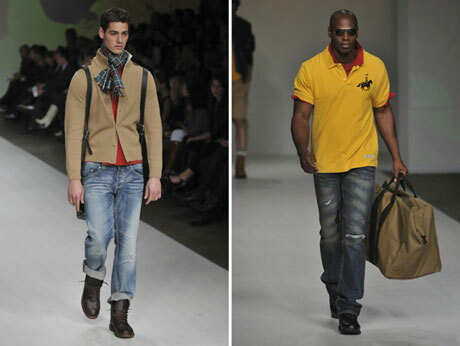 The brand was on display as part of the Got Style show which featured some of Canada’s leading designers. The Red Canoe tees, bags, scarves, jackets and sweaters received rave reviews. Other images from the show here. Next post: Whistler Store Opening!